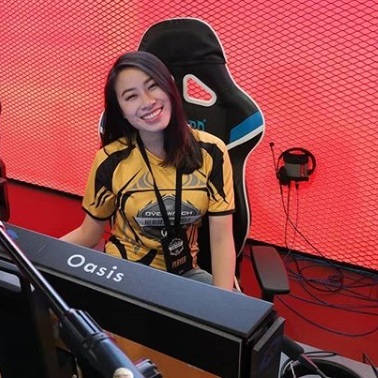 Starting her YouTube channel in mid-2016, Oasis has focused on creating high-quality and energetic gameplay content on Overwatch and more recently, Apex Legends and Rainbow 6. She splits her time between live-streaming on Twitch and Caffeine as well as regularly posting highlights on her social media. Plus, she also loves featuring her cats!